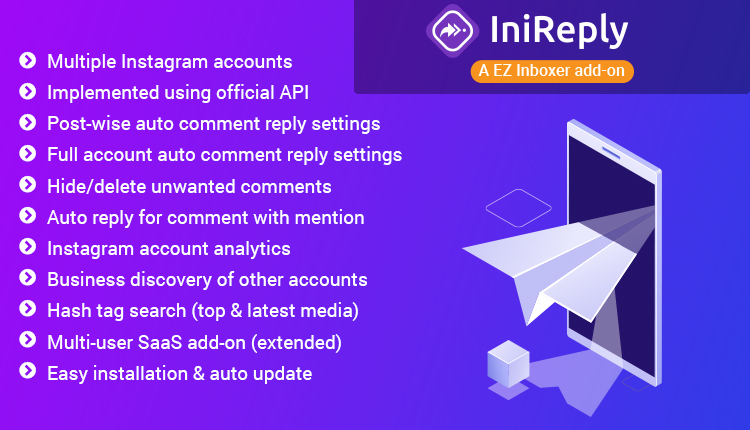 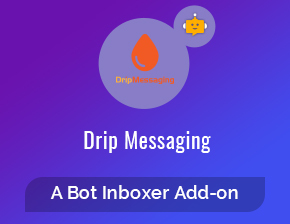 IniReply is a tool for auto reply of comment of your Instagram business accounts, reply anywhere your business account is mentioned , get analytics of your business accounts, other business account discovery, and search latest & top post with Hashtag. 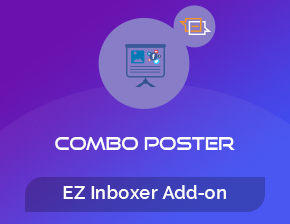 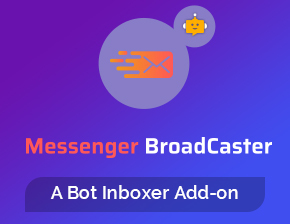 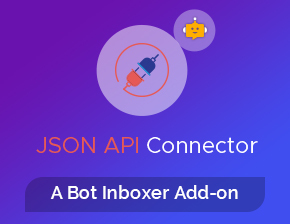 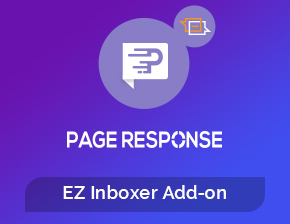 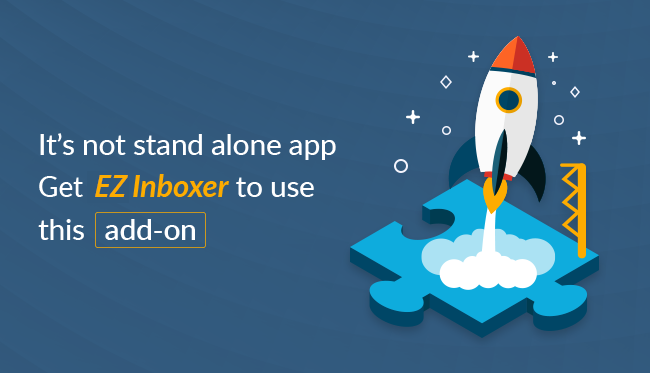 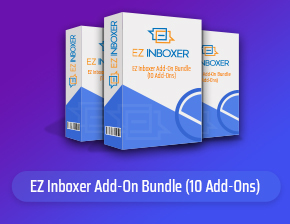 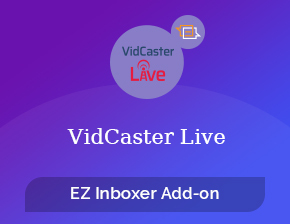 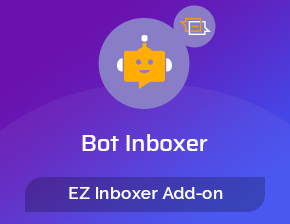 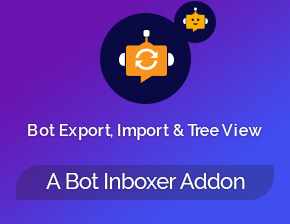 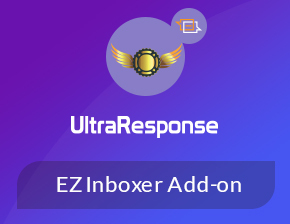 It’s not a stand-alone software it’s an add-on of EZ Inboxer. 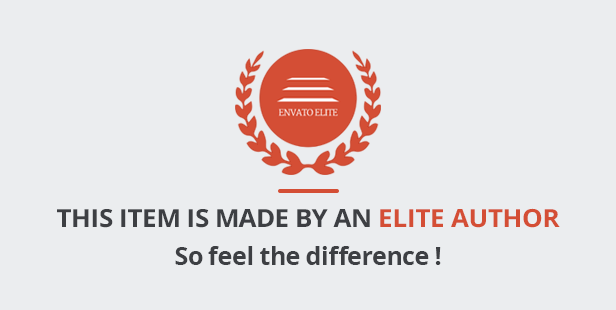 Get latest media, each day by cron job. 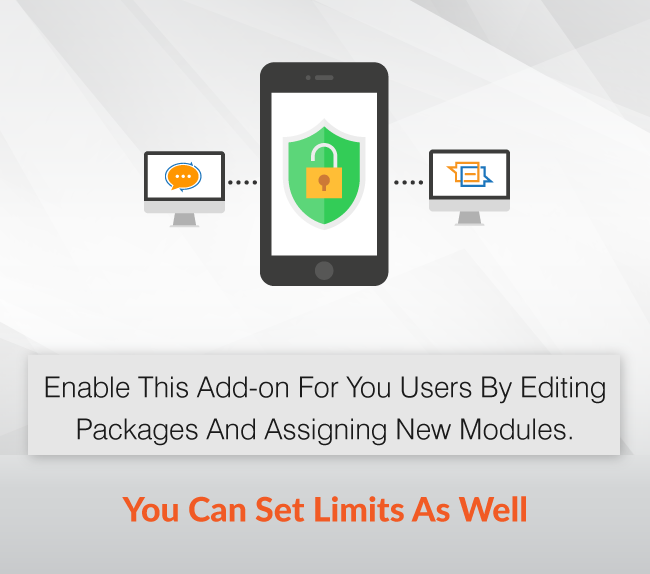 Get top media, each day by cron job. 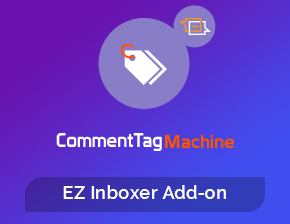 Get media comment, like number. 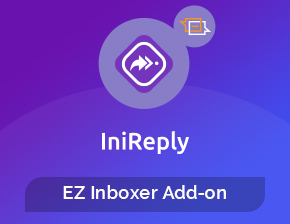 - Fix: Missing language issue for Multilingual support. 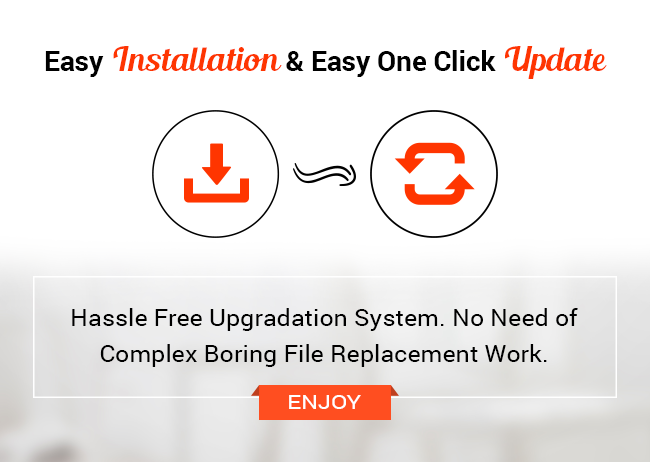 - Fix: Undefined index 'media_url' issue in get latest post fix. 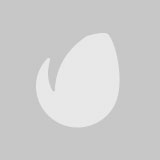 - Fix: 'instagram_hash_config' table doesn't exist issue fix for some servers.